I'm back again with the next TILI box to show you. Another one I couldn't resist. As you know I don't purchase any subscription boxes and NEVER will, I decide when I want to buy one. 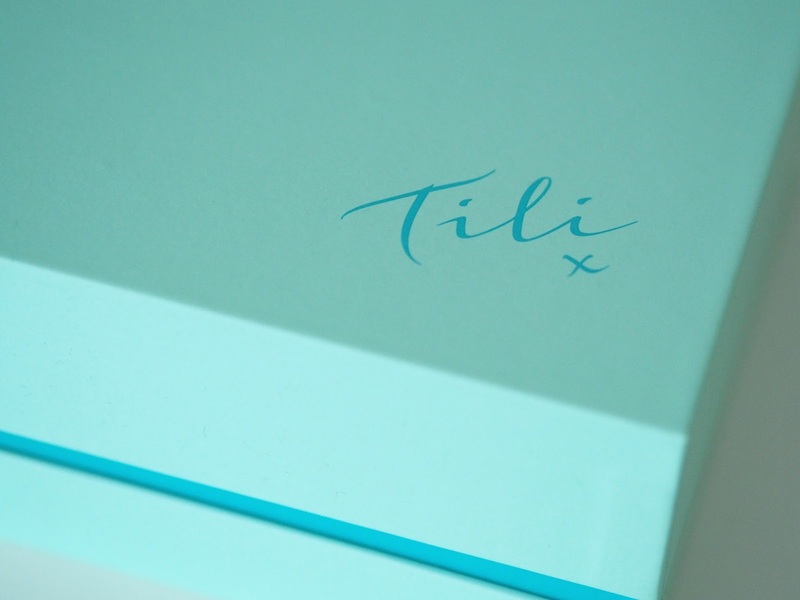 This is the third TILI box they've produced (through QVC) and I've genuinely been really impressed with each one. I can honestly say I've found at least one product from each box that I have/will repurchase again. That's why I love these because if you like the look of the products in a box for that month you just buy and try. Simples. 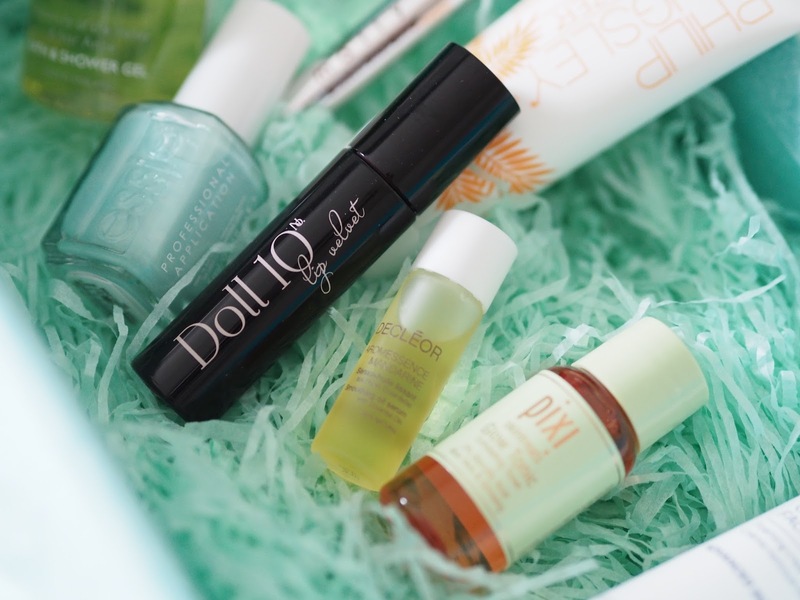 There's a couple of items in here that were already on my 'To-Try' list so happy days! I've not had chance to try all the bits yet so can only comment on the ones I have and then it will be brief as I've only had the box for a few days. My aim was to just let you all know about it as it does sell quick. This is not sponsored or anything I just like to spread the word cos I love you. You're welcome. So, on to the 'stuff'. Firstly, This Works in transit camera close up which is a mask, moisturiser and primer all in one. I've used this once and got to say I wasn't that impressed. 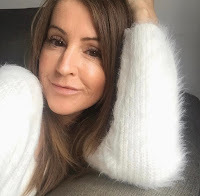 Certainly didn't make me look camera ready but I'll give it another try, in fairness I was trying out a different foundation at the same time which didn't look right so maybe that's why I wasn't feeling it?! 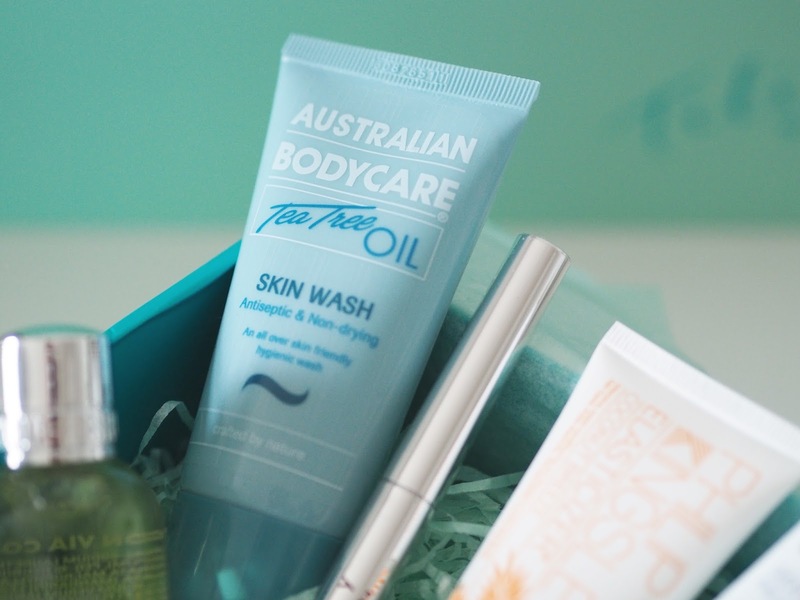 The Australian Bodycare tea tree oil skin wash is one that I've been wanting to try. It's no secret that my skin is going through the shittiest period right now, zits galore, so I'm hoping this will help. I've mentioned it a million times on here that I'm not really a facial WASH type of person but I'm happy to give anything a go right now. I've used it a couple of times and it's lovely. It's not a foaming wash, more creamy, so fingers crossed. 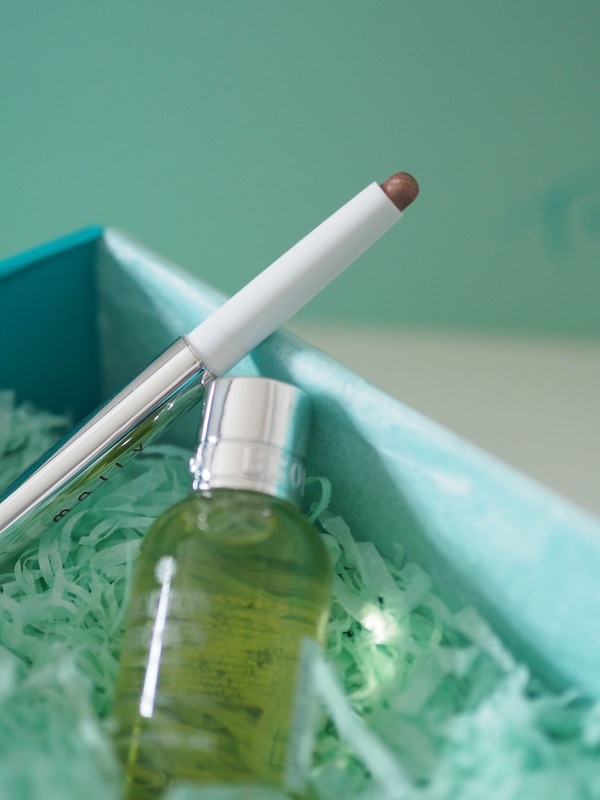 The box includes the teeniest tiniest bottle of PIXI glow tonic and a tiny bottle of Decleor's Aromessence Mandarine oil serum. The PIXI glow tonic I love and this bottle is perfect to fit in that pathetic minuscule clear bag you can take in your hand luggage, because yep, I'm going away again at the end of month! The facial serum I've yet to try. Yes, I know, another wash off cleanser. 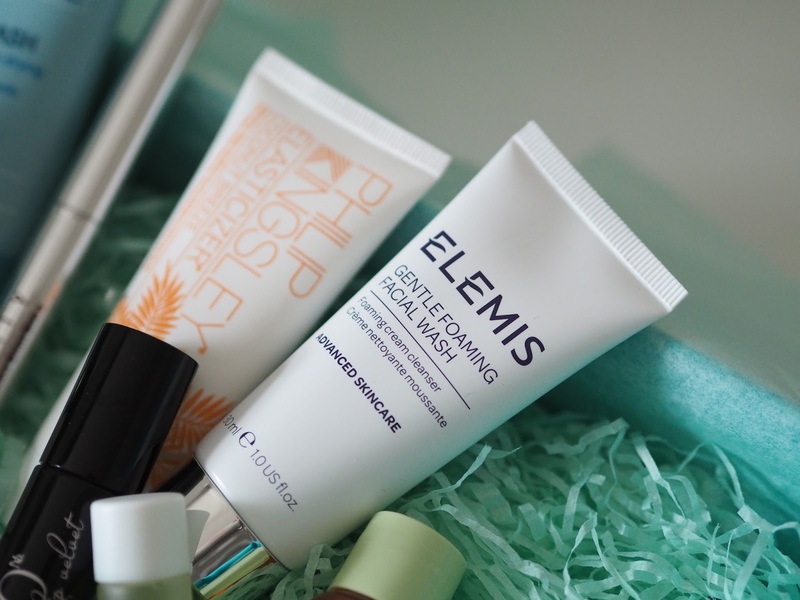 A good one though from the well known spa brand, Elemis. Haven't tried it yet and probably won't, in fact may end up giving it away, and I'm really not sure why they included two cleansers in this box, bit silly really. There's a Molton Brown bath and shower gel in there too. The fragrance is Dewy Lily of the Valley & Star Anise, I don't do florals so this is not something I would have picked up for myself, but hellooo........it smells bloody amazing! So it just shows you how these trial sizes help you to find products you otherwise would never go for. 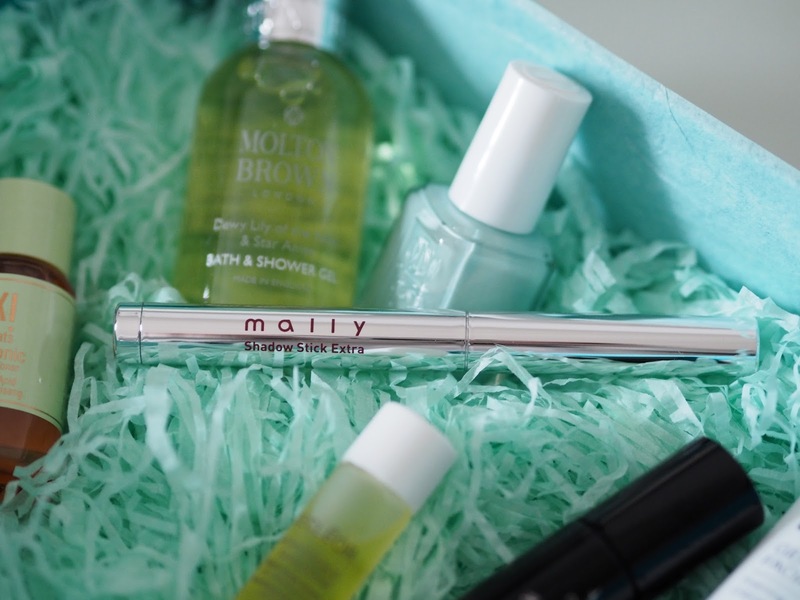 Makeup wise there's a shadow stick from Mally, and a lip velvet by Doll 10. 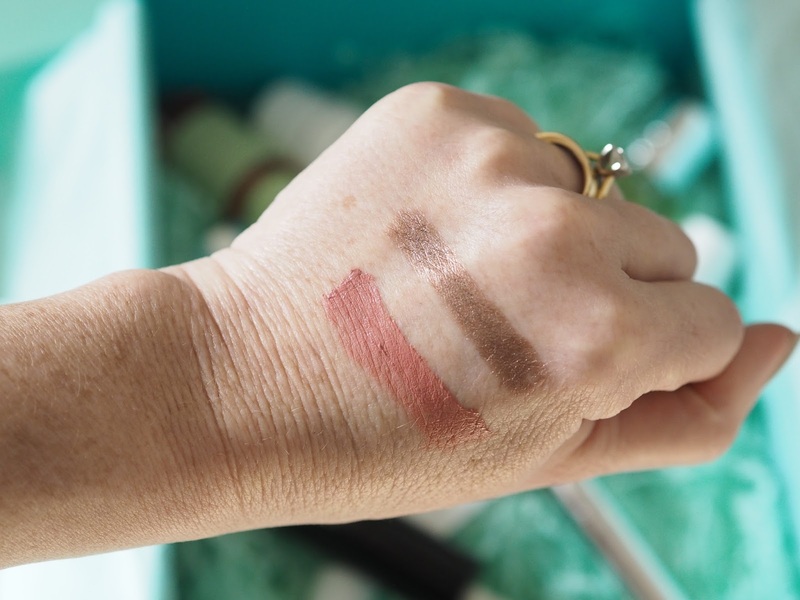 Both swatched below. You get one of two shades of the shadow stick and one of three shades of the lip velvet. I'm really pleased with the colours I got. And, let's give a big shout out to the most gorgeous mint nail colour from my favourite nail brand Essie. Isn't it THE perfect shade for Spring? Now this is the one I'm really excited to try as I've heard so much about it! The Philip Kingsley elasticizer, and this one has the most delightful tropical fragrance. I'm going to try it this weekend and I'll probably do an update on here at some point. So there you have it, a quick overview of the latest TILI box. The products total over £70 and you get it all for just £20 including p&p. Total bargain. I mean the nail polish alone retails around the £8 mark! If you want to have a look and perhaps order one for yourself or hey, even for Mothers Day that's coming up soon, you'll find it all here. 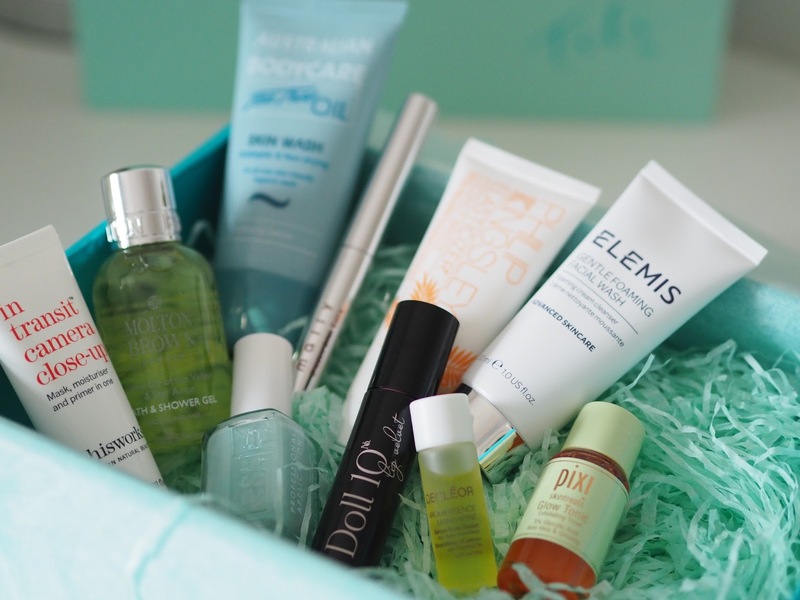 Are you a fan of beauty boxes? What's your favourite? But you don't do make up. Do you???? ?